From routine speeding tickets to DUIs to assault and battery, Kavanagh, Grumley & Gorbold is here to protect your rights. Almost everyone gets a speeding ticket at some point. While it may not seem like a big deal, a conviction for speeding can lead to higher insurance premiums and be costly in the long run. 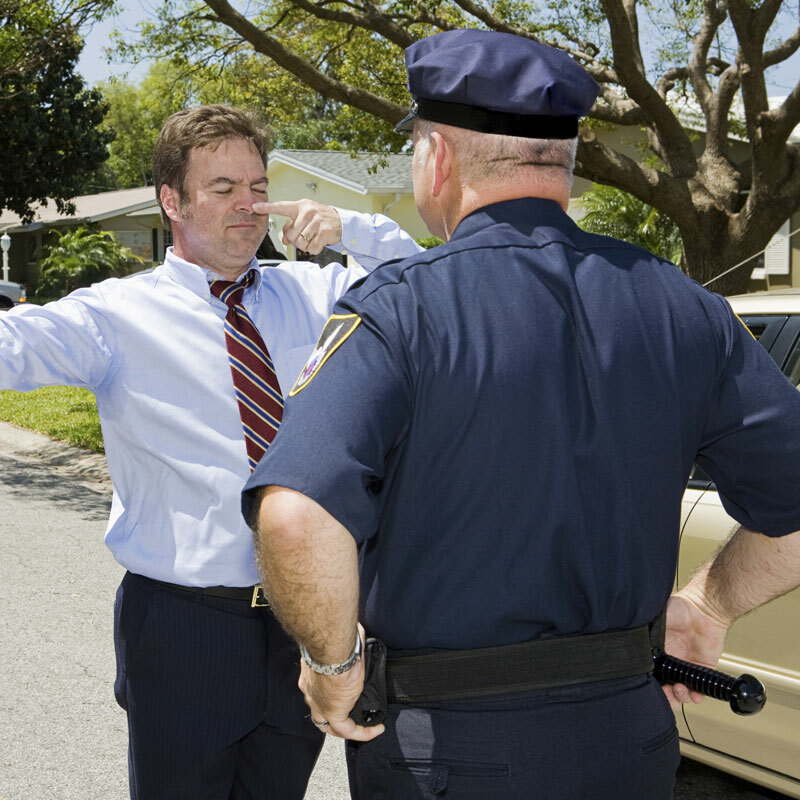 A DUI conviction can result in a license suspension or revocation that can hinder your ability to maintain employment. A youthful mistake can haunt you for a long time. At KG&G, we can help you avoid a conviction, help you keep your license, and assist you in getting a suspended license reinstated. We can assist you in expunging arrests that did not result in convictions so that your arrest record does not get in the way of your future. If you have been charged with a misdemeanor or felony, call us immediately. Do NOT speak to the police, or anyone else, without an attorney present! While we cannot guarantee an acquittal (no one can), we will advise you on every step of the legal process to obtain the best possible outcome for you. KG&G will work to ensure that you are given a fair trial and that evidence illegally obtained is excluded. We will demand a fair and reasonable bond and will thoroughly investigate to make sure that your best case is presented to judge or jury. If you choose to plea guilty, we will present all mitigating circumstances to the court before a sentence is imposed. Our appellate attorneys will cite legal authority in order to overturn a verdict where the court erred in admitting improper evidence. We also represent juveniles in juvenile court to ensure that minors get the appropriate help, support, guidance, and treatment to prevent arrests as an adult. We can’t change your past, but we can help you make a better future. Protect your rights in Will County, the southwest suburbs and anywhere in northeastern Illinois by contacting Kavanagh Grumley & Gorbold at 815-727-4511 or online for defense against any traffic, DUI, misdemeanor, or felony charge.